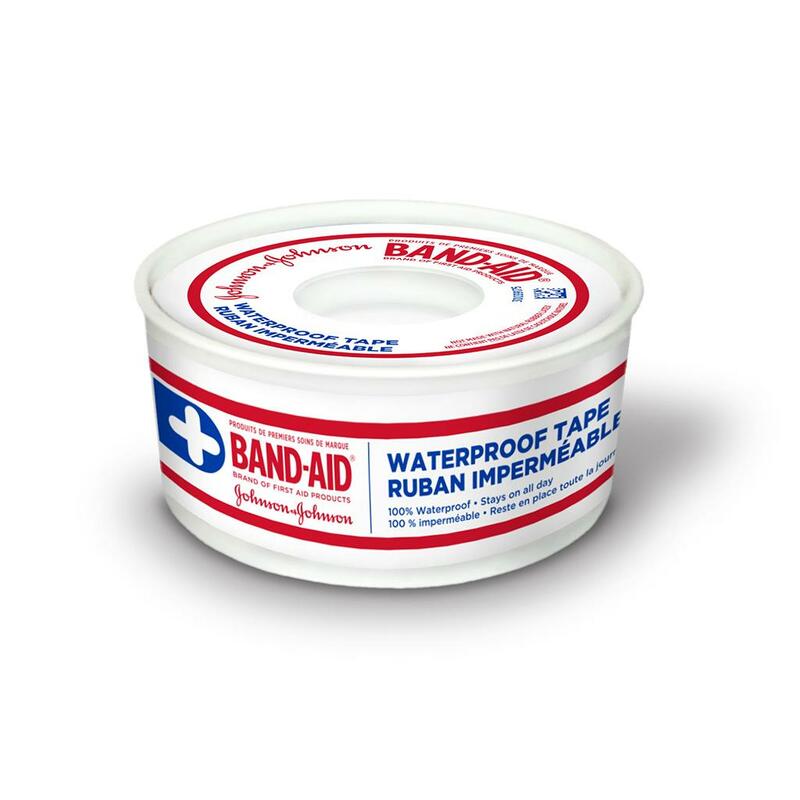 Waterproof tape firmly secures dressings or bandages to wounds. It is a heavy-duty waterproof medical tape and is 100% waterproof. An easy-to-use roll keeps the tape clean. It tears easily by hand, customizing to fit any size bandage.